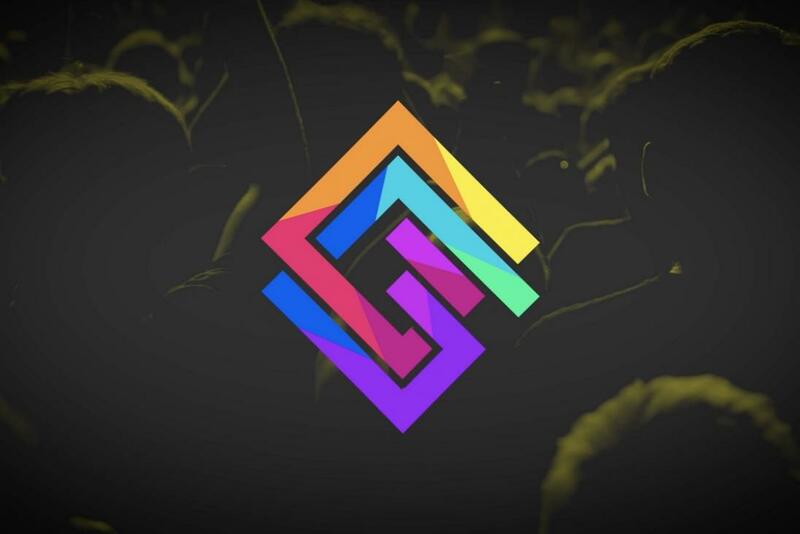 Esports tournaments and panels won’t be the only attraction at GG Expo. The event generally takes esports more seriously than other conventions, for the benefit of those interested in competitive gaming careers, but the GG Expo team still want attendees to enjoy their time in Bellevue, WA. According to GG Expo Executive Director Joe English, around 50 percent of the early GG Expo ticket buyers responding to a demographic survey said they plan to bring a laptop to the convention. And enough people have expressed interest in bringing a desktop rig, despite the lack of traditional BYOC, for event organizers to investigate the feasibility of allocating space for PC gamers. GG Expo doesn’t expect a large number of desktop PCs during the convention, though. Most attendees say they are happy knowing flat space and power outlets are available. And it’s not like players need the world’s most powerful computer to squeeze in a quick game of FIFA 18 between panels. Still, the convention wants to pay homage to the LANs and other gatherings that paved the way for GG Expo. English says building a BYOC in the Meydenbauer Center wasn’t feasible in 2018; however, the team still wants to recognize talented PC builders with a Tricked Out PC contest (that may even get its own prize pack). Additional details on the competition, including entry information, will be released closer to the event, but the team wanted to make sure those interested in competing had plenty of time to finish incomplete builds. GG Expo will also host its own cosplay contest, with an esports twist. Participants are encouraged to dress as their favorite character from a competitive game and wear the jersey of their favorite player or the colors of their favorite team. Those dressed as characters from other games will presumably still be admitted to the show; however, contest rules suggest only those who follow the theme will compete. Cosplayers will have a separate entrance andbackstage space for dedicated dressing rooms and costume repair stations. The only other rule is that cosplayers can’t bring any real weapons or other props that pose a threat to the rest of the GG Expo audience. There’s no shortage of games and gaming-tangential activities at GG Expo. 13 are listed on the GG Expo schedule, along with several panels and other events that aren’t specific to one title. The Triceleron competition will eat a healthy chunk of Sunday afternoon and there’s still an unannounced, two-and-a-half hour unrevealed activity on Saturday night. And many attendees hope to get some facetime (however limited) with collegiate and professional players attending the show. But English says event organizers are confident the net they’re casting for isn’t too wide, and will give participants a much better understanding of the esports industry by the end of Memorial Day weekend. “If you tried to do a conference on sports, just sports in general, it would be very broad because it would include everything from football to running to car racing and curling,” English said. Even with ample time to plan, curating a selection of the industry’s current stars proved more troubling than one might expect. Established success stories like FIFA and Hearthstone were early and obvious additions. But Bluehole shocked everyone, GG Expo team included, when it delivered a “complete” PlayerUnknown’s Battlegrounds in December, leaving organizers scrambling to organize a PUBG event for their first show. The situation wasn’t ideal, but English says it proves new competitive scenes can still form relatively quickly. It also got the team thinking about the future and how frequently they want to do these events. GG Expo takes place May 26-28 at the Meydenbauer Convention Center in Bellevue, WA. Correction: We've edited the article after being notified GG Expo is still finalizing details of the Tricked Out PC contest reward.